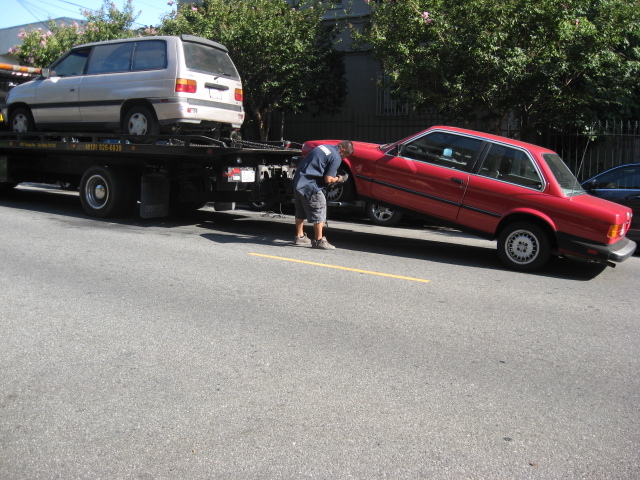 In 2008, it was time for me to finally say goodbye to my car and get a new one. It was time to move on from my little point A to point B, cherry red, two door 1985 BMW 325. It was a sturdy vehicle and served me well, but once I was ready to get a new car, I almost immediately knew that I wanted to pass it on to charity. When I first heard about the possibility, I did some research, and while there are plenty of sites and organizations to choose from, I ended up using http://www.donatecarusa.com. They have an easy to search list of charities to choose from. The charity site actually takes the car to a public auction, uses that money gained from the auction sale and donates that money to the organization you choose. It’s a great way to discard of your old car, with little to no fuss, and more importantly, a great way to help others who are in need. They can be found at http://www.afaid.org/.